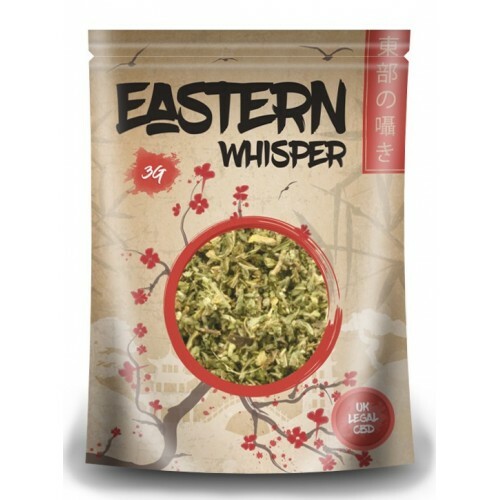 If you’re really into high quality herbal incense with an epic hit of 20% CBD then you’re in luck! 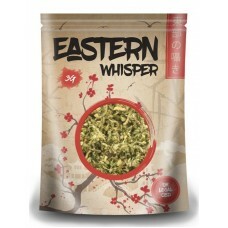 This 3G pack of our Eastern Promise food supplement is a delicious. Achieve a zen with this tasty bubblegum flavour. Ideal for staying in or going out, CBD is non-NPS and we’re loved developing and testing the intense flavour that you’re sure to enjoy.